Dr. Grant Schofield, also known as Prof Grant, is a leader in the low-carb, high-fat field for endurance athletes. 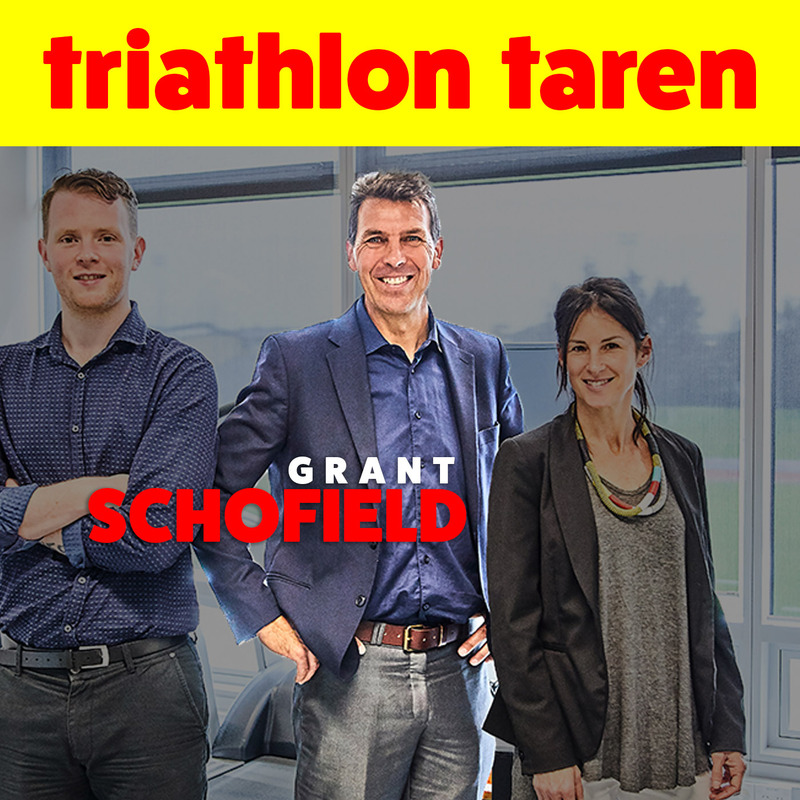 Co-author of What The Fat, and What the Fast, and a very fast triathlete in his day, Schofield has been a respected PhD public health academic for the past 20 years. He not only talks the talk, he walks the walk and lives the LCHF lifestyle, helping triathletes (and regular people!) become better fat burners to fuel long endurance efforts, lose weight, and live healthier lives.